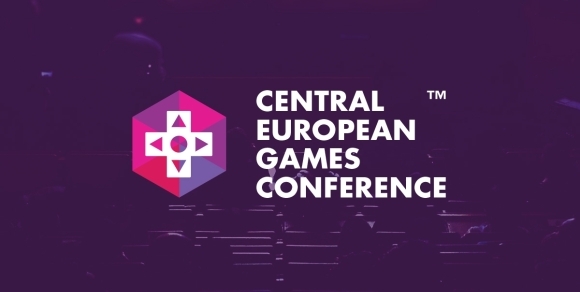 The whole team of Nemesys Games today is headed for Vienne to attend the CEGC (Central European Games Conference). Last year it was a blast with awseome presentations, very cool indie games and lots of new friends. So this year we are once again headed out to the "City of Dreams". If you will be there as well dont forget to stop by our booth and give our upcomming title Land it! a try.